Arrival in the Delhi transfer to the hotel. leisure for independent activities, shopping. Overnight stay at Hotel. After morning breakfast full day sightseeing of Delhi including Laxmi Narayan Temple, India Gate, Parliament House, Jama Masjid, Red Fort, Gandhi memorial. Evening free O/n stay at hotel. After morning breakfast drive to Jaipur. On arrival at Jaipur, check into the hotel. In the afternoon city sightseeing covering City Palace, Royal Observatory, in the evening visit the local colorful Bazaar etc. O/N stay at hotel. Morning excursion to Amber Fort and ride the fort on the back of decorated elephant and feel like Maharaja. Afternoon city tour of Jaipur. O/N stay at Hotel. 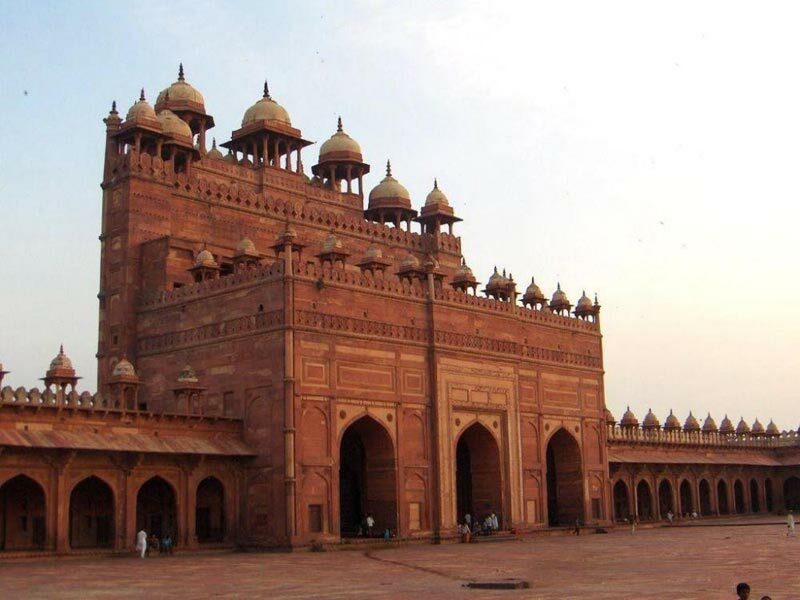 Morning drive to Agra en route visiting Fatehpur Sikri, city built in red sandstone by Emperor Akbar, proceed to Agra. On arrival check in at the Hotel. O/N stay at the Hotel. Early morning visit to Taj Mahal, Agra Fort, Itmad-ud-Daulah‘s Tomb, evening free O/N stay at the Hotel. Morning transfer to the station time to catch train for Jhansi. 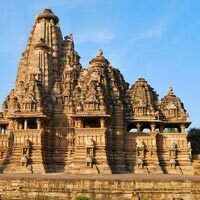 On arrival at Jhansi, meet our representative at the station and drive to Khajuraho. On arrival check in at hotel O/N stay. Early morning visit of Varanasi‘s principle attraction - the string of bathing ghats, which line the western ghats of River Ganges, enjoy boat ride at dawn. 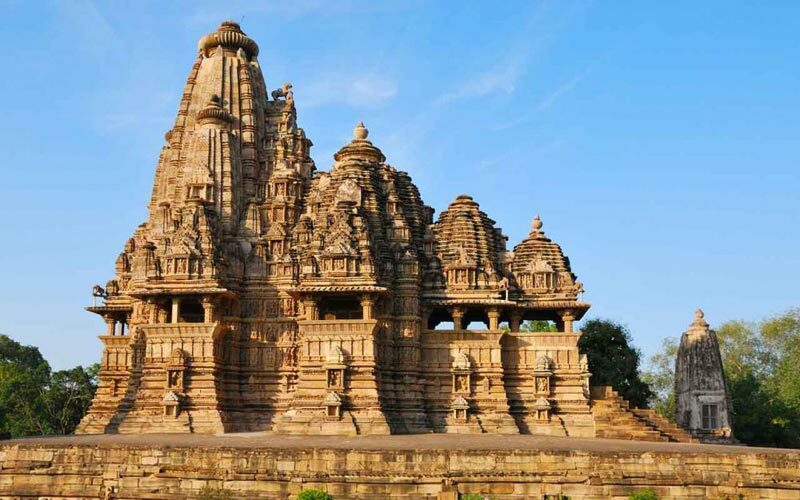 Visit the Ghats, Tulsi Manas Temple, Alamgir Temple, Bharat Mata Temple and the famous Banaras Hindu university etc. Return to hotel. In the evening transfer to the station time to catch train for Delhi. O/N stay on Board. 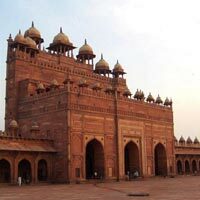 On Arrival to Delhi Depature to your Destination with Sweet memories of your tour with Grab Your Holidays.